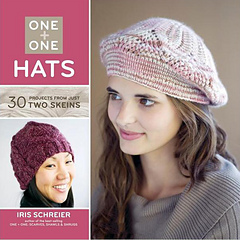 Knitters love to make hats--and One + One: Hats, the second book in Iris Schreier’s exciting new series, gives them a stunning array of fashionable, functional, and beautiful projects. 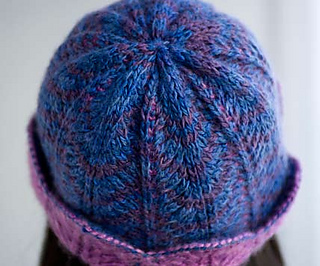 Best of all, each one uses only two skeins of yarn! 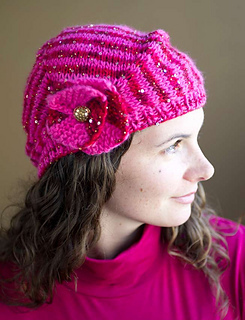 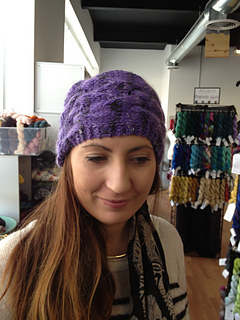 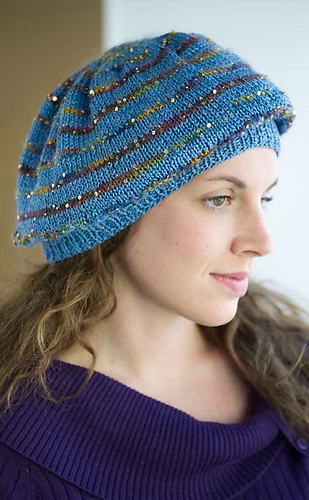 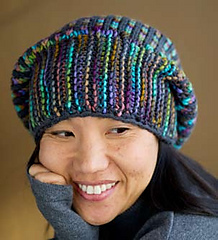 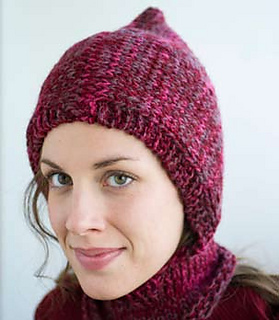 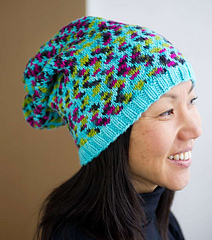 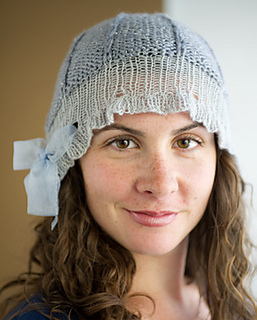 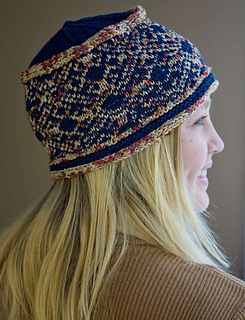 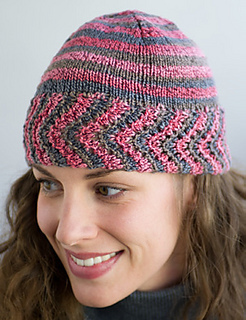 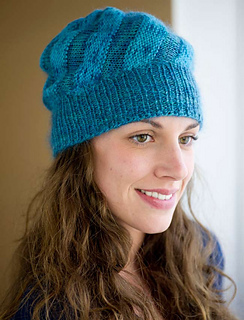 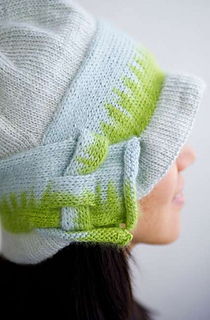 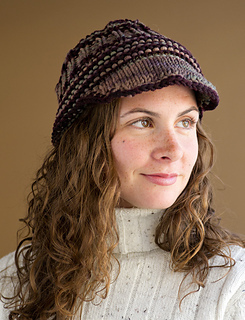 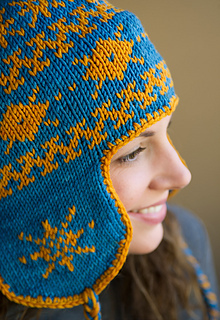 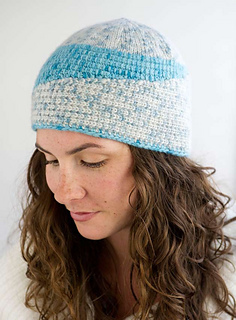 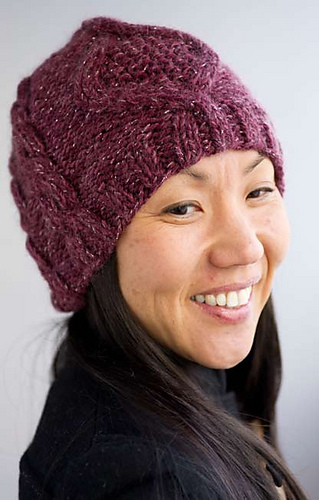 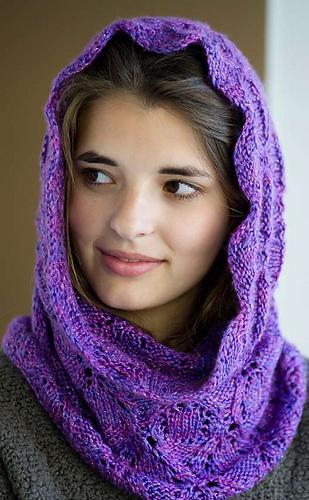 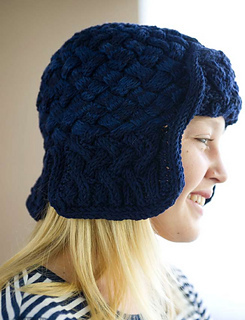 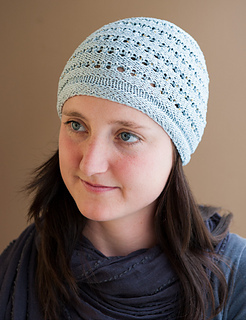 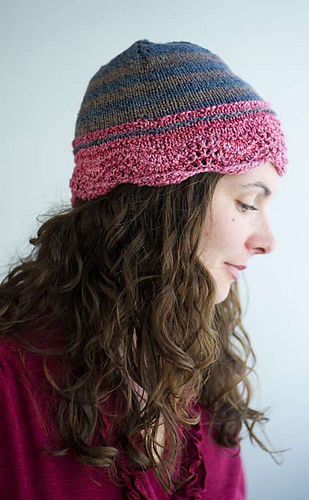 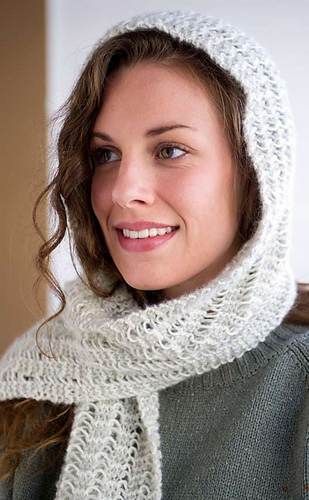 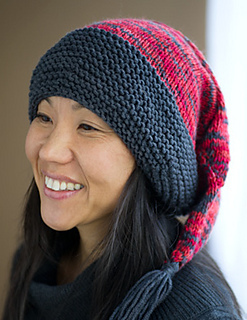 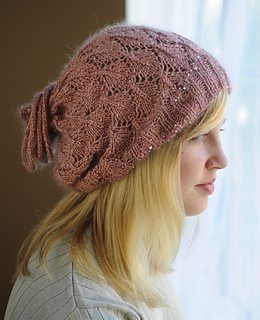 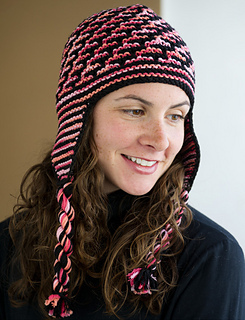 The hats come in a broad range of colors and textures, and Schreier explores a variety of knitting techniques, from knit and purl to lace; stranded colorwork and slip stitch; and double knit.